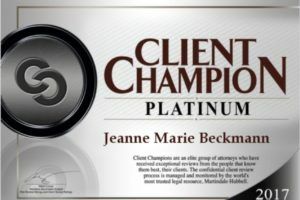 Jeanne Marie Beckmann- P.C. 2818128 - Hempstead Traffic Violations Attorneys | New York Transportation Law, Trucking Law Lawyers, Law Firm - Jeanne Marie Beckmann, P.C. Attorney Jeanne Marie Beckmann has successfully defended drivers and resolved over 20,000 tickets in all courts in Nassau and Suffolk Counties. 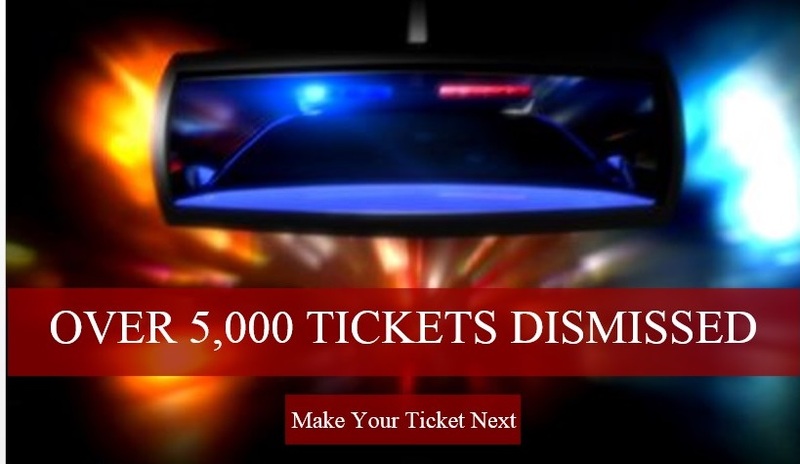 As a result, thousands of tickets, points, charges and fines have been DISMISSED or REDUCED. Her law offices are in Hempstead near the Nassau County Traffic & Parking Violations Agency, Nassau’s First District Court and Hempstead Village Court. If you can’t make your court date, she can! Call for a free ticket consultation 516 485 4888. DRIVERS : DON’T PAY YOUR TICKET FOR A MOVING VIOLATION ! Record the CONVICTION & POINTS on your driving record – a conviction in 2017 will not be deleted until January, 2021! SUSPEND OR REVOKE your license. CANCEL your vehicle insurance policy. A reasonable, fixed legal fee. Call 516 485 4888 for a free consultation. 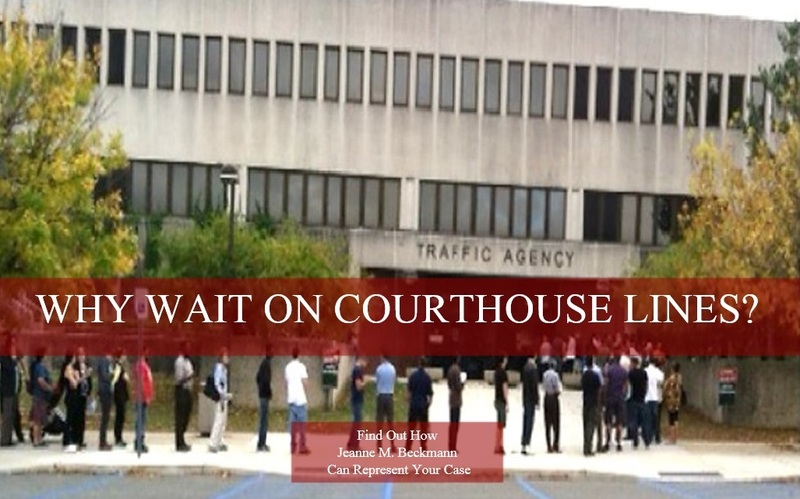 Why miss a day at work, school, or a day off to wait in long lines to get into the courthouse, meet with a prosecutor, for a judge hear your case or wait in line to pay your fines? 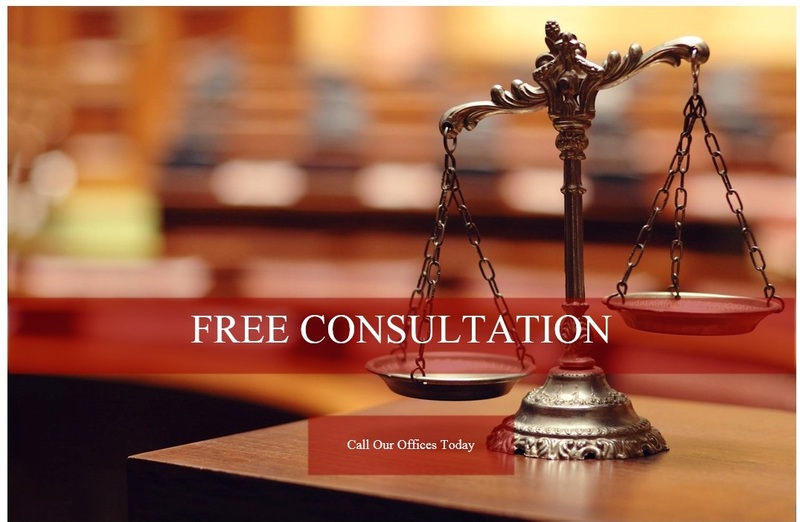 Traffic defense lawyer Jeanne Marie Beckmann can handle it all for you with excellent results – speeding tickets, cell phone and portable electronic device tickets, HOV violations-crossing hazardous markings, unsafe lane change and more. The office is on-line with the NYS DMV. 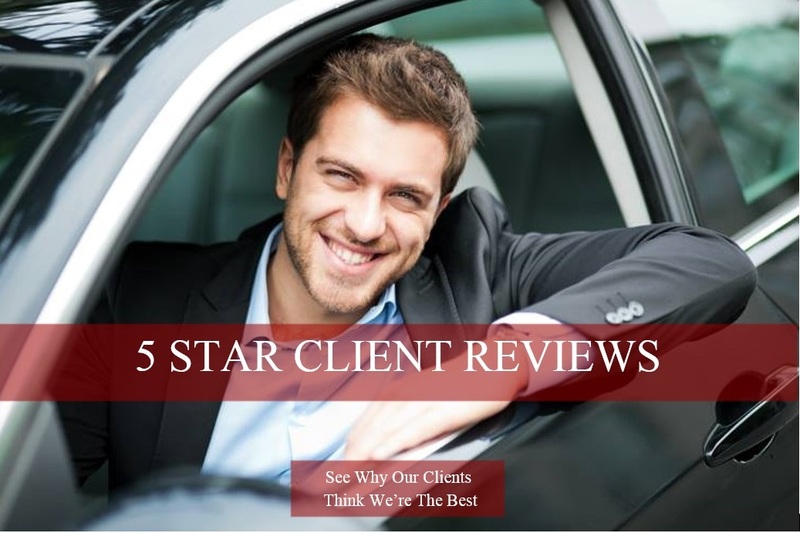 The attorney can review your driving and registration records, identify the cause(s) of your suspension(s),assist you with clearing the suspensions and getting your driving privileges back. Did you plead guilty to a ticket without knowing the consequences? 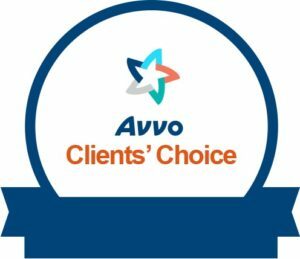 Were you convicted by default when you failed to appear on your trial date? New York State law requires corporations to be represented by counsel in criminal court cases. 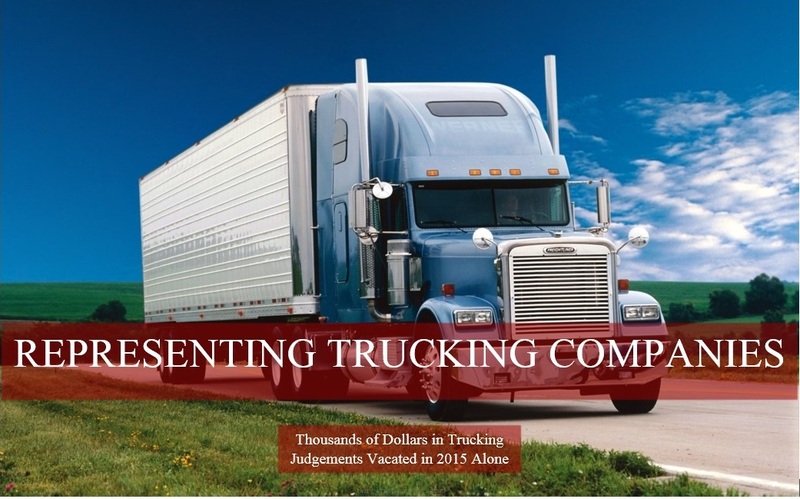 I have nearly two decades of experience defending trucking companies, have successfully handled thousands of trucking tickets and vacated default judgments in the Criminal Courts in all boros of the City of New York, First District Courts in Hempstead and Central Islip, and all village courts. Call Jeanne Marie Beckmann, Esq. for a free consultation at 516-485-4888. You may fax or email your tickets with your contact information.